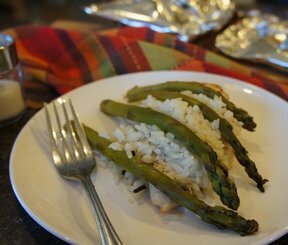 Rice, chicken and asparagus with a hint of lemon are the perfect foil packets. Great at the campground or even in your backyard. You can use any vegetables you want. On 4 sheets of heavy duty tin foil, place lemon slices divided evenly. 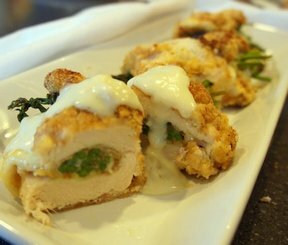 Place chicken on lemon slices and top with cooked rice, asparagus and butter. Season with salt and pepper. 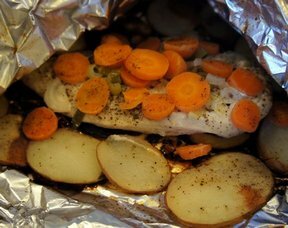 Seal aluminum foil tightly and cook on grill or in a 350®F oven for approximately 20 minutes. "These were really good! 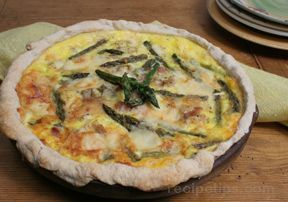 I squeezed a little lemon on top, too since I love lemon with chicken and asparagus. And seasoned the chicken with lemon pepper before topping with the rice."